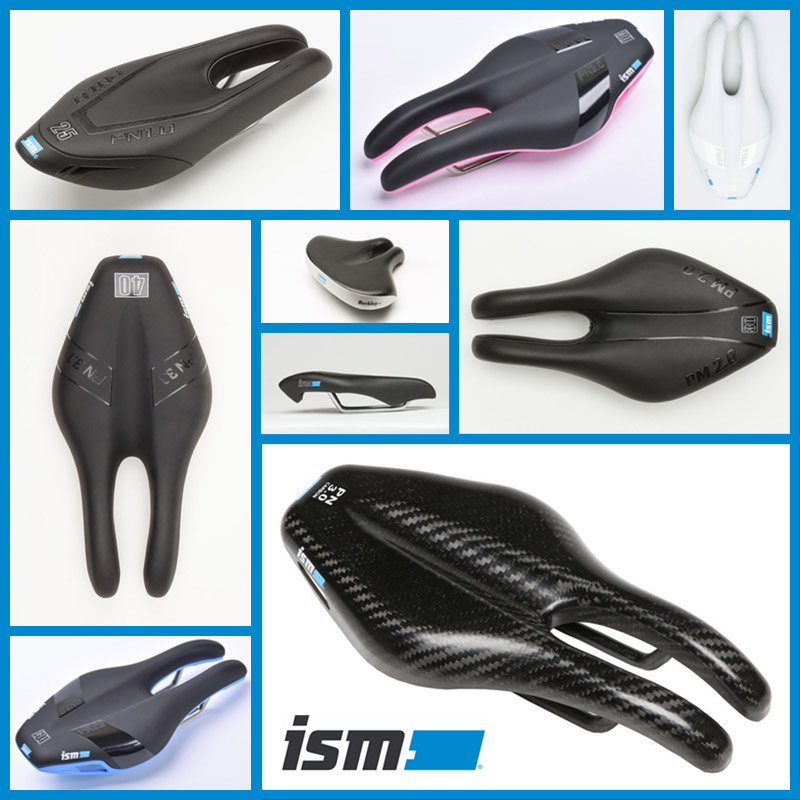 ISM Saddles are engineered to ensure health, comfort, and performance for all types of cyclists. 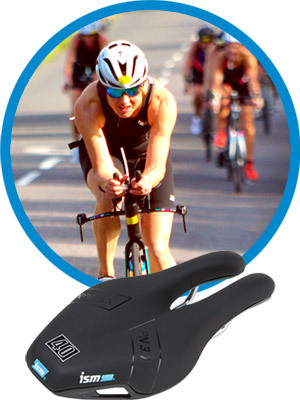 Whether you're a casual rider, a bicycle police officer riding on patrol all day, or even an elite triathlete, ISM Saddles has the ideal seat for your needs and situation. Our saddles are in use by hundreds of police departments, thousands of professional and amateur athletes, and countless casual riders around the world. Your saddles saved biking for me! I tried all kinds of others and they didn’t work. I was thinking I might have to give up biking. Then I tried ISM, and I’ve been biking 60-100 miles every week since! I will never ride anything other than ISM again, and have them installed on my both of my bikes! I figured all seats are pretty much the same until I was introduced to yours. If anyone is considering recreational or competitive bike riding, they need to invest in purchasing one of your seats. The discomfort and soreness experienced previously is gone. Trust me...you will not be disappointed! 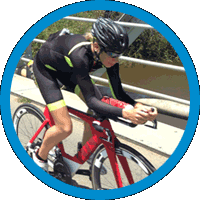 Since switching to ISM, I have noticed a drastic increase in my power output because of the way the saddle provides proper alignment to a riders pelvis and sit bones. Their technology has opened the eyes of riders who have been sitting uncomfortably and losing power. A friend had an ISM saddle that looked like it might be a solution, so I found a bike shop and I was able to demo a road saddle. After the ride, I bought it. A few weeks later, I bought a Century and I’m about to buy another road saddle for my latest bike. I will never ride anything else! What makes ISM saddles different? Everyone claims their saddles are the best. They can't all be right, so let's take a minute to look at how our technology, materials, and craftsmanship truly separates our saddles from everyone else's. Which saddle is right for you? 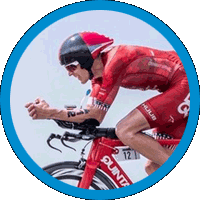 Our performance saddles are engineered to give athletes an edge to outperform the competition. Our comfort saddles are specifically designed to make riding easier and more enjoyable for casual riders. 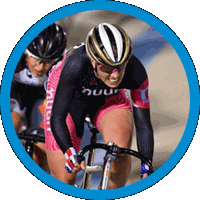 Some of the top athletes in the world prefer ISM's saddles because they provide unparalleled comfort and performance. 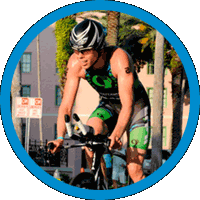 ISM is the brainchild of Steve Toll, an avid cyclist and swimmer living in Tampa, Florida. In the winter of 1997, following yet another painful bike ride with his wife, Laura, Steve sketched out a design for a seat he thought could eliminate the discomfort most riders experience on a traditional bike saddle. By 1999, with some assistance from his family, the concept was patented. 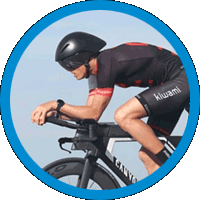 Over the years, ISM seats have helped propel Ironman wins, Olympic medals, Road Racing podium appearances, and countless age group victories. 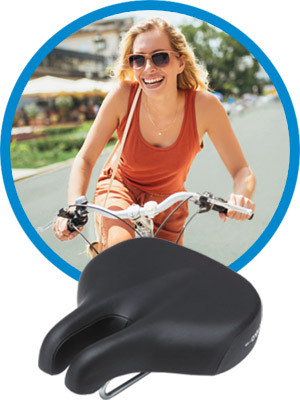 Pros and amateurs alike are finding riding and competing enjoyable again due in large part to riding the world's most comfortable bike seat. Flash forward to present day—through hard work and tenacity, Steve has not only created a state-of-the-art bike saddle, he is also being sought out by experts in the cycling industry who want the opportunity to test and ride the ISM. Want to get in touch to place an order, become a dealer, or even just ask a question? Just fill out this form and we'll be happy to help during normal business hours.